Sensei Jeremy Corbell is a professional martial arts, yoga, and massage instructor with over thirty years of experience. He often lectures, instructs seminars, and gives demonstrations at a variety of universities and educational facilities. Jeremy Corbell has a wide student base and has been featured in several magazine articles and television broadcasts where he has been recognized for his contribution to various international events, as well as to the world of martial and healing arts. A high-ranking Black Belt of jujitsu and renowned yoga teacher, Jeremy Corbell is the voice of a younger generation of inspirational teachers. Jeremy Corbell has instructed thousands of university students over the past ten years at the University of California Santa Cruz, where he teaches jujitsu, yoga, and massage therapy. Corbell also teaches at Santa Cruz Juvenile Hall and has established an award winning yoga program that incorporates his philosophy of meaningful living along with the practical instruction of yoga. Following discharge from Juvenile Hall, the students are offered continued instruction during and after their probation period, which Corbell donates as a community service. 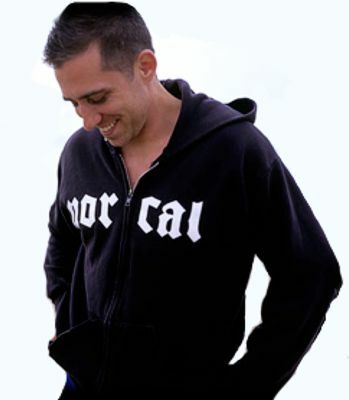 Jeremy Corbell graduated from the University of California Santa Cruz with a Bachelor of Arts degree in Quantum Studies. Quantum Studies is an individual major created by Corbell that combines such disciplines as physics, philosophy, holistic health and community organization. 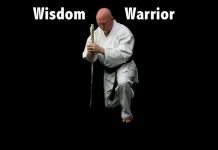 While working on his major he also engaged in the writing of his first two books, Radiant Source – Cultivating Warrior Consciousness & Martial Evolution – Out-Fighting, In-Fighting, Ground-Fighting. Corbell’s third book, Warrior Yoga – An inward journey for an outward expression of freedom will be available later this year. 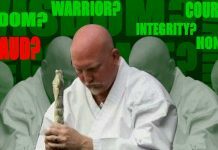 As President of the Quantum Jujitsu® Foundation, Corbell develops and oversees the curriculum for his unique art forms worldwide: Quantum Jujitsu®, Warrior Yoga®, and Restoration Massage Therapy. He has established a popular seminar circuit, through which he travels the globe in efforts to develop his craft, as well as share his passion for teaching. Corbell has visited over twenty countries to research, teach, and train the martial and healing arts. 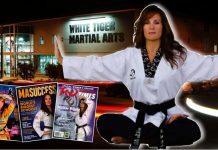 Sensei Corbell is fortunate to have been personally trained by many of the world’s greatest masters. He has traveled for months at a time and immersed himself in rigorous mental and physical training. Sensei Corbell has a valuable message, and his life is his lesson. 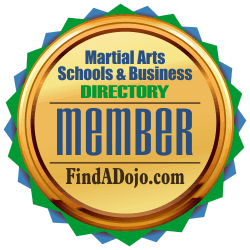 For more information about Jeremy Corbell and Quantum Jujitsu visit their website at http://www.quantumjujitsu.com and their listing on the Martial Arts Schools and Businesses Directory by clicking on the image on the left.